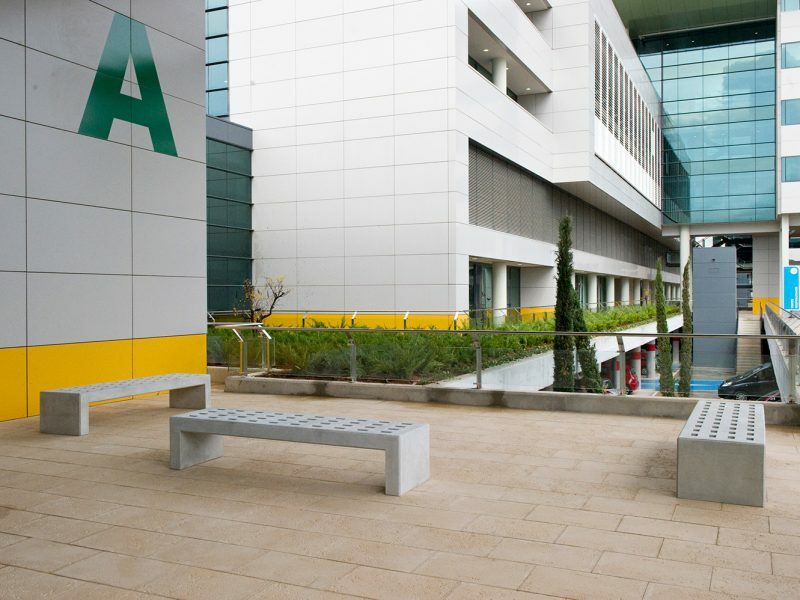 Sociedad Concesionaria Hospital Universitario Son Espases was founded to build the largest hospital of the Balearic Islands, reference centre for all the islands located in Majorca. 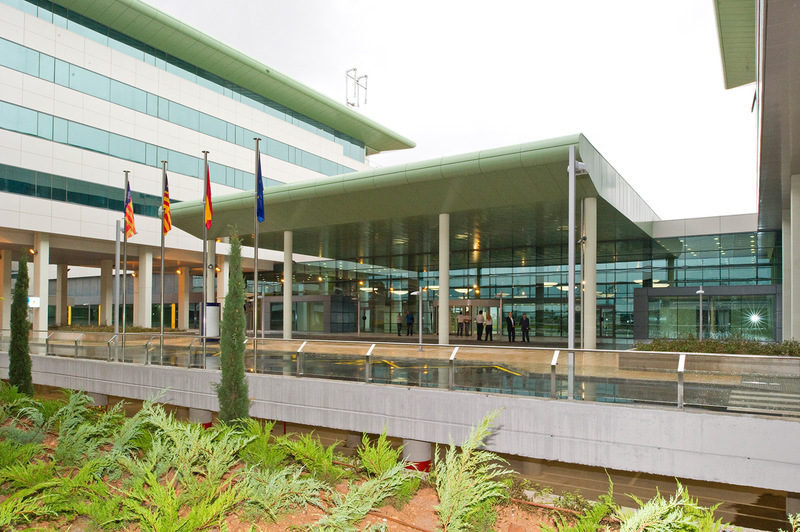 Today we are responsible for the provision of all the support services complementary to the care, teaching and research activity carried out at Son Espases University Hospital. 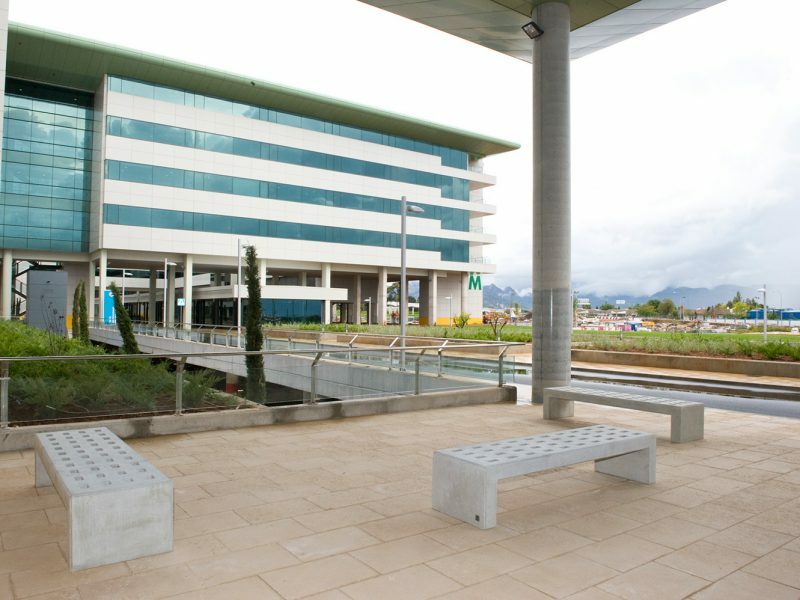 The main aim of Sociedad Concesionaria Hospital Universitario Son Espases is to guarantee the excellence of the service provided to the user of the hospital at all times, whether he is a patient, a companion or a relative. 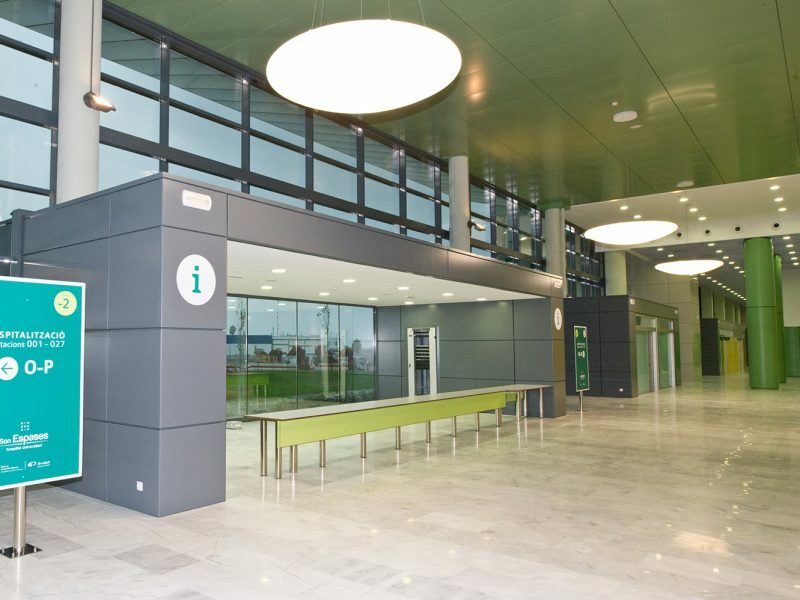 For this aim, the company has a long experience in the sector of support services at health centres and adopts the latest working techniques, state-of-the-art technological equipment and the best materials to optimise the management of its offer of services. 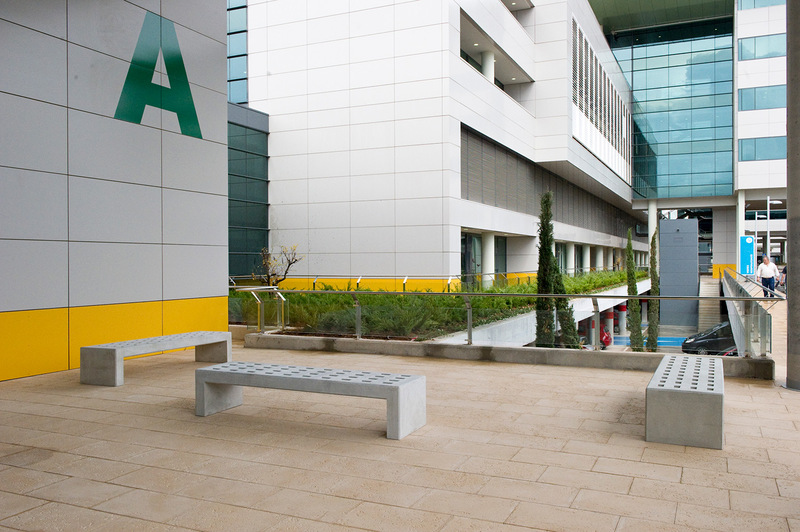 To guarantee the maximum quality in the provision of non-clinical services at Son Espases University Hospital, with the aim of getting the full satisfaction of its users and going beyond the required standard. To implement a system of on-going cooperation and coordination with our environment. 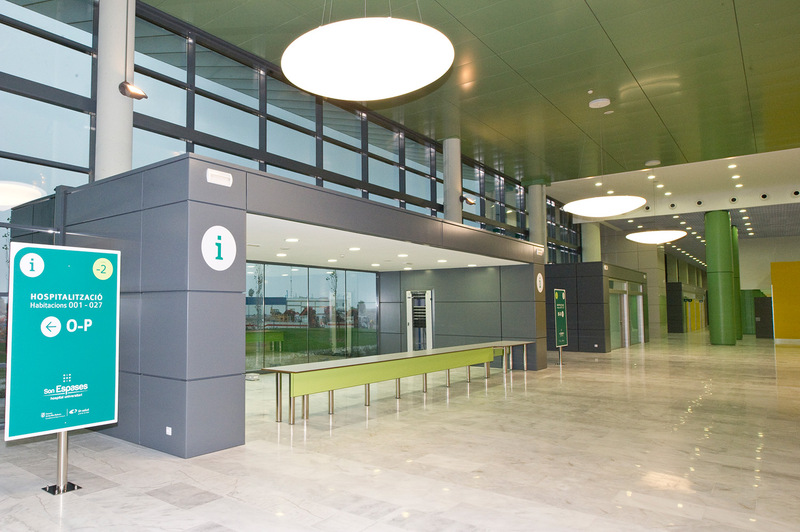 To offer a comprehensive information system that allows for the integration with the hospital’s systems, providing a practical and simple management framework. To design a process management system that guarantees the maximum levels of efficiency and quality at all times, by incorporating the latest technological and management tools. To implement Environmental Management and Sustainability Plans and Energy Saving and Efficiency Plans that guarantee a greater respect for the environment. To get all the quality certifications for all the products included in our offer of services. 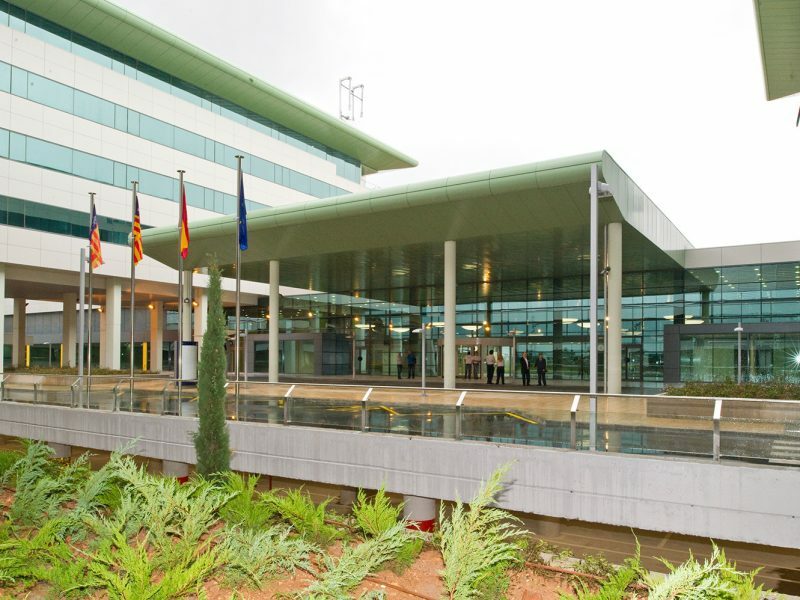 To apply a global personnel policy addressed to all the collaborators that develop the non-clinical services of the hospital, with the aim of creating a dynamic environment based on security, efficiency, quality, respect and professional and personal growth. 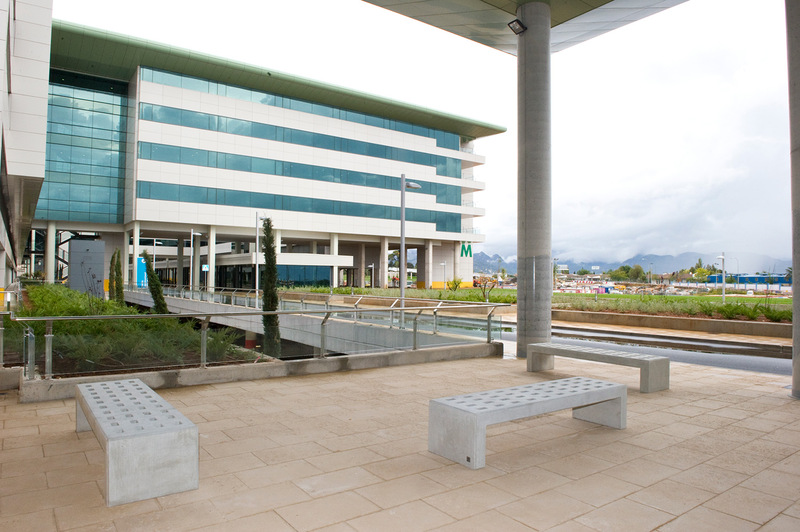 To offer a global service that goes beyond the management of every product and in line with the mission and vision of Sociedad Concesionaria Hospital Universitario Son Espases.